ANCHORAGE, Alaska — An airman found dead at Eiels on Air Force Base Thursday has been identified. The deceased airman was 28-year-old Technical Sergeant. 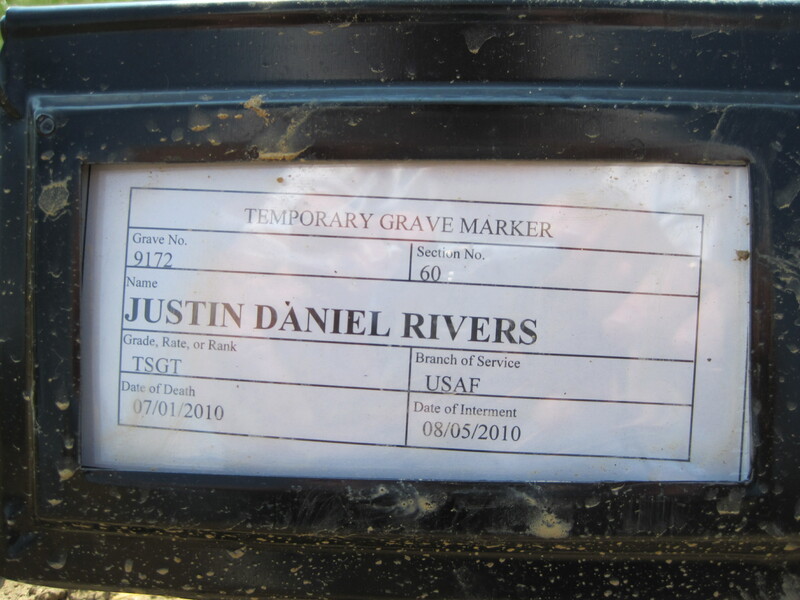 Justin Rivers. He served in the U.S. Air Force for 10 years and was assigned to the 354th Security Forces Squadron. 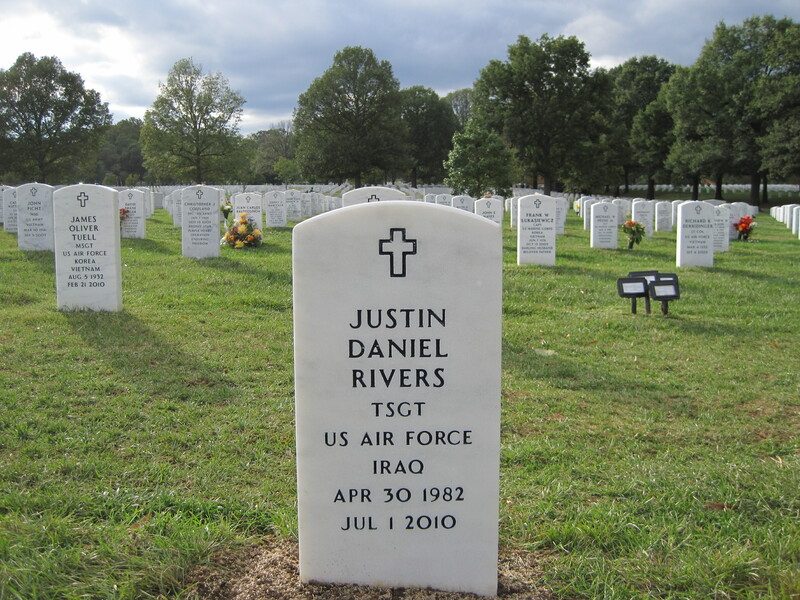 Chaplain staff and counselors are on-hand to help members of the 354th and other airmen who knew Rivers. The cause of his death is still under investigation. FAIRBANKS, Alaska — Air Force officials have released the name of an airman found dead earlier this week. 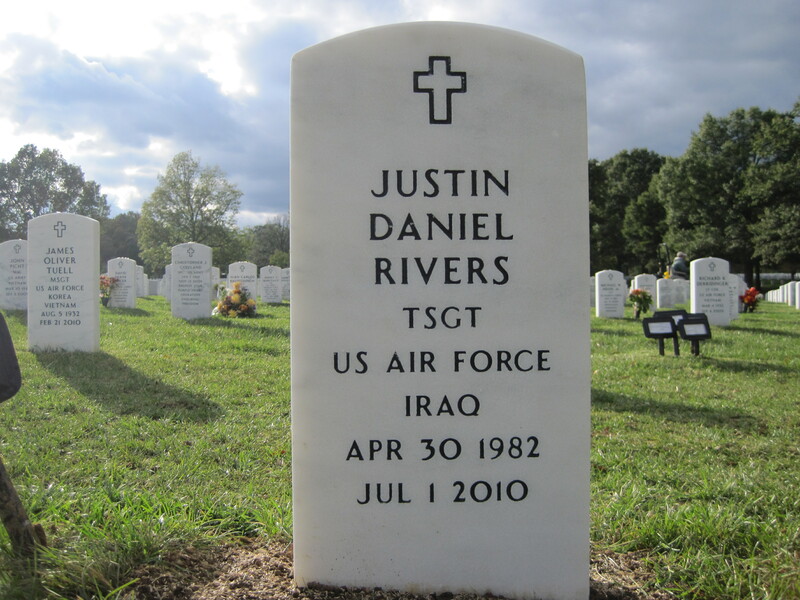 Technical Sergeant Justin Rivers, 28, a 10-year veteran of the Air Force who was assigned to the 354th Security Forces Squadron was found dead Thursday morning on Eielson Air Force Base. The cause of death is under investigation. Chaplain staff and counselors are providing assistance to members of the squadron and airmen who knew Rivers, according to Eielson officials. 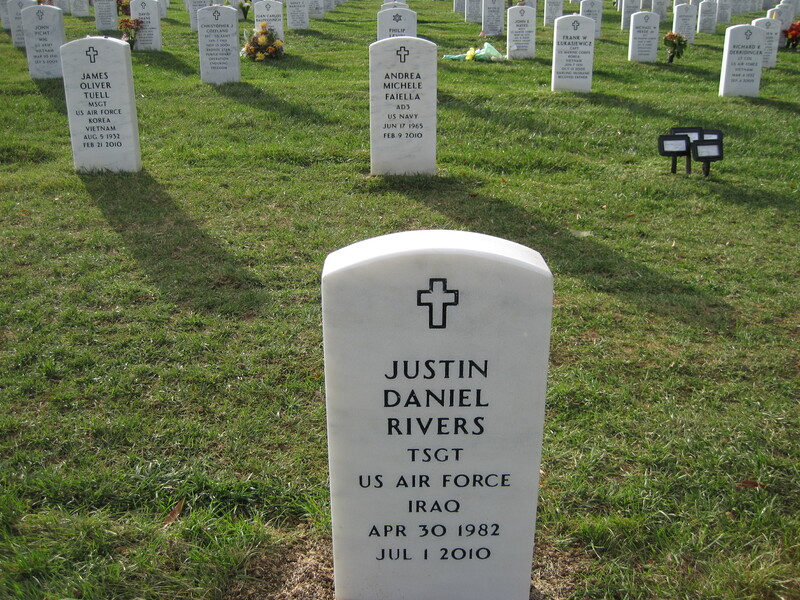 Sergeant Rivers was laid to rest in Section 60, Grave 9172 of Arlington National Cemetery on 5 August 2010.